Come discover year-round golfing, boating and fishing... waterfront views across Baldwin County, breathtaking Gulf of Mexico, Rivers & Mobile Bay all affected by golden sunsets...Find out why the eastern shore has become an artists' haven and whether you enjoy walking, running, cycling, or just strolling...festive cultural celebrations...scenic charm, friendly neighbors, magnolias & 100-year old oaks...architectural delights...and fresh Gulf seafood to tempt every palette.. Looking for a new home? Use Quick Search or Map Search to browse an up-to-date database list of all available properties in the area, or use our Dream Home Finder form and we will conduct a personalized search for you. 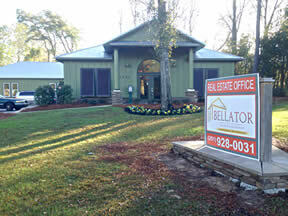 We can offer a FREE Market Analysis of your home's value. 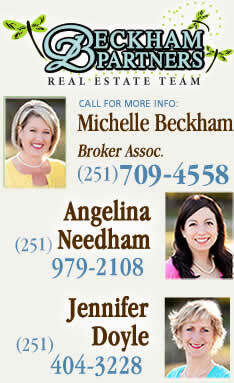 We have been the #1 Top Producing Agents with the buying and selling of homes across Baldwin County for over 7 years. Specializing in Fairhope, Gulf Shores, Daphne, Spanish Fort, Foley & Orange Beach, each us brings a unique skill set to the table, combined with the 'team approach' to make sure your experience is also #1! Since inception, we have been an important part of the local community and we will continue to serve all of the area's real estate needs for years to come. 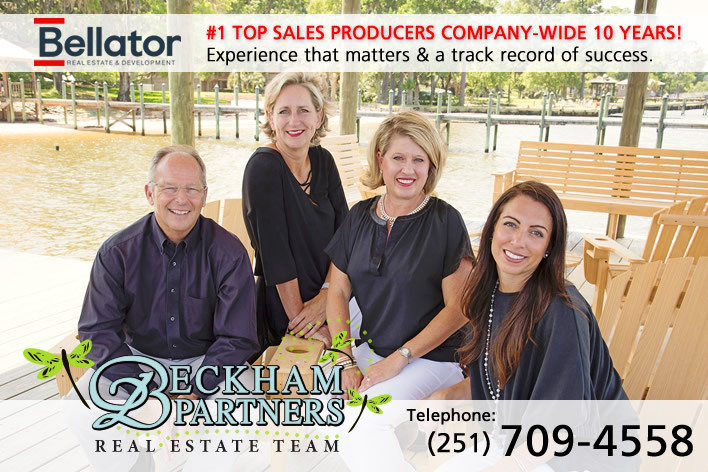 With 3 agents on our team, working under an experienced licensed broker, all of our clients are sure to feel like a higher caliber level of service guided by our extensive experience and knowledge about our Alabama coastal market. Our team of agents come from diverse backgrounds but all are dedicated to providing the highest quality service to our clients. Meet Our Agents!